Chevrolet has released first photos featuring a new hi-end variant of its Silverado HD pickup truck. The trim will be called High Country. 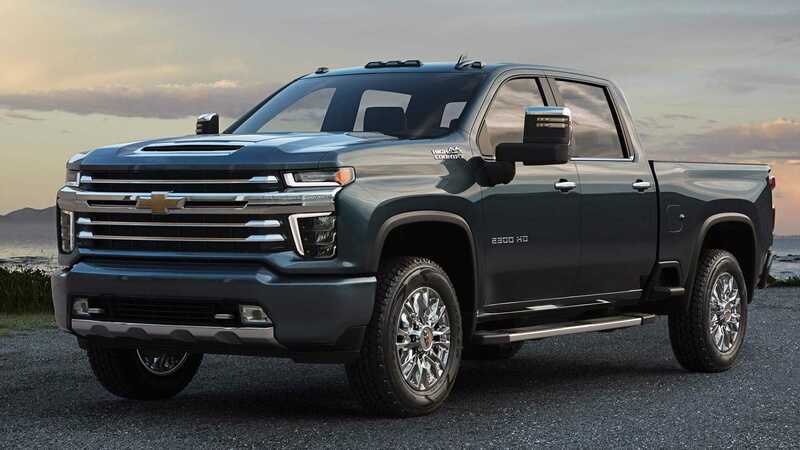 Compared to the Silverado LT which debuted a few days ago, the High Country sports different headlights, radiator grille, bumpers and a fancy bowtie logo instead of the traditional “Chevrolet” inscription. Details are being closely guarded right now. All we know to date is that Chevrolet plans to release as many as five versions of its Silverado HD truck (High Country, LT, LTZ, Custom and Work Truck). Each of these will allegedly come with its own front fascia design. Customers will be able to choose between a gasoline and a diesel engine. The diesel unit is going to be 6.6 liters large and capable of spectacular 1,234 Nm (910 pound-feet) of torque. Launch dates aren’t available yet, but rumors say first cars will roll in showrooms in mid-2019.